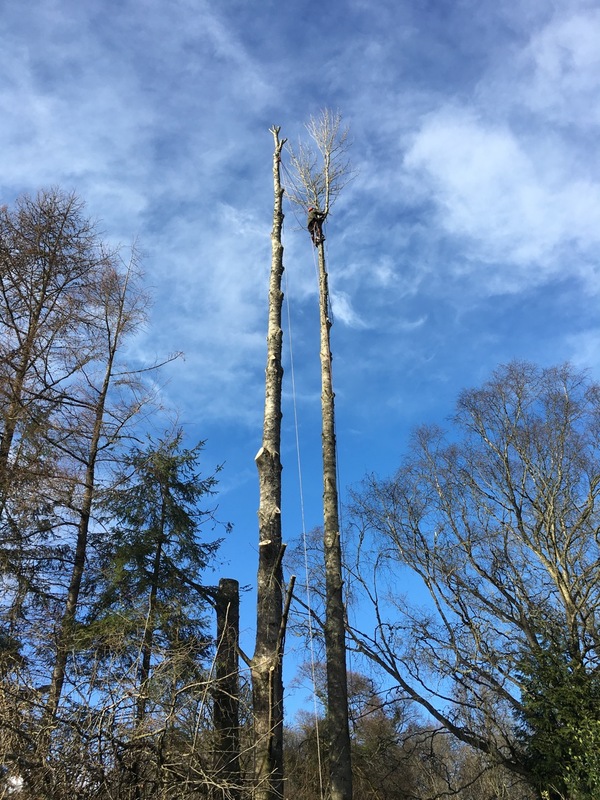 When you have diseased or dead trees on your property, felling them should be left to the experts, like the team at JR Schad Tree Services. 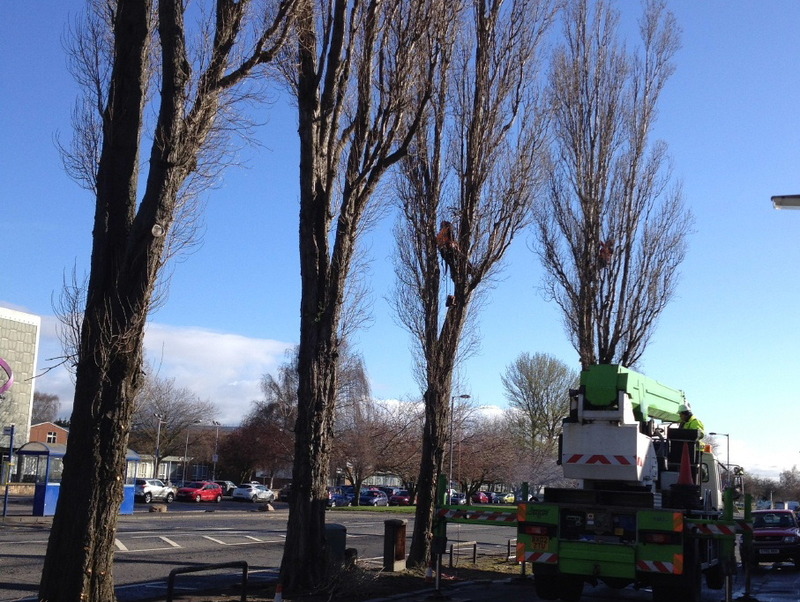 Just look at the height of the trees in these photos! 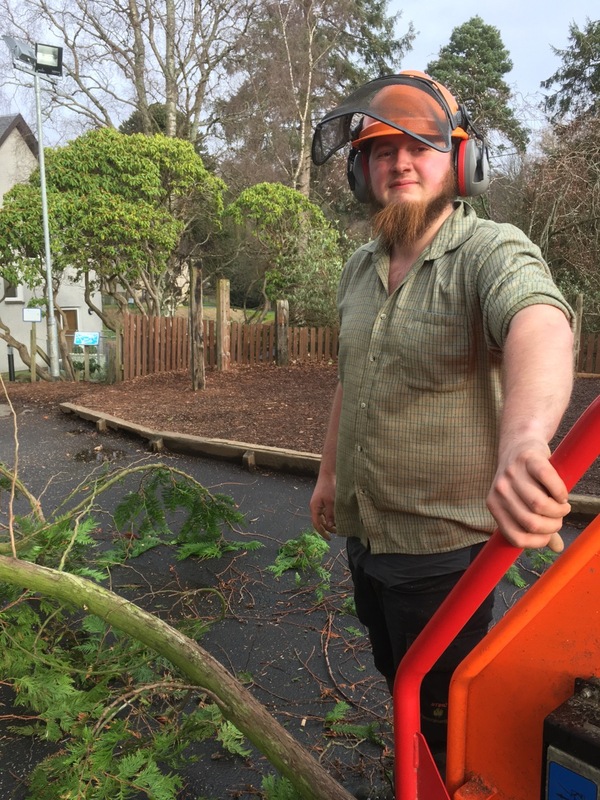 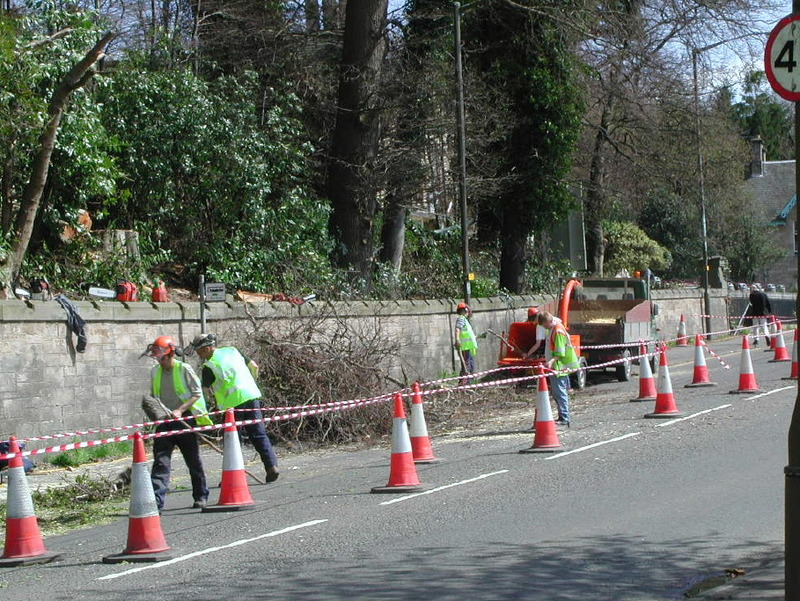 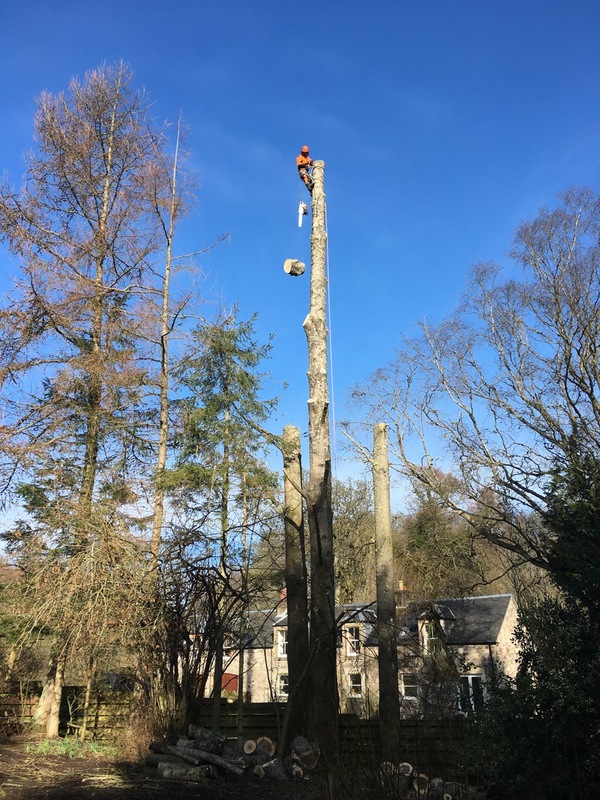 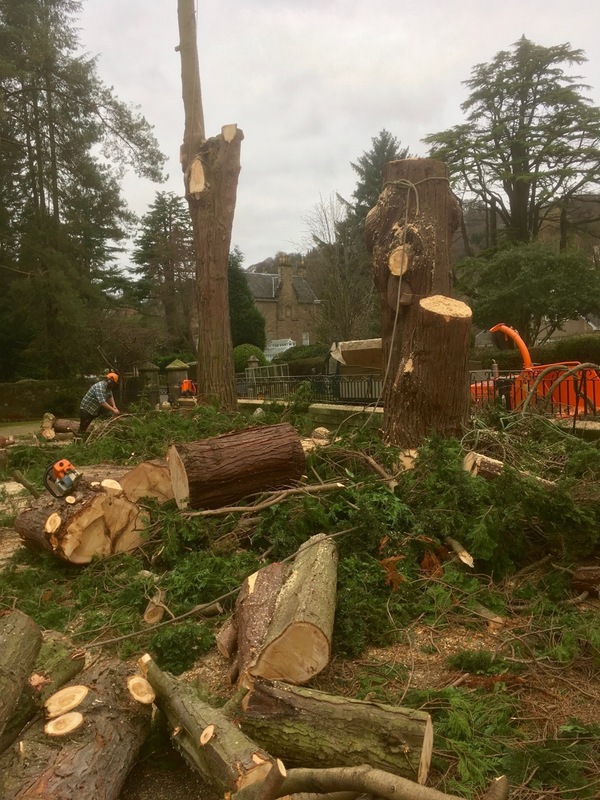 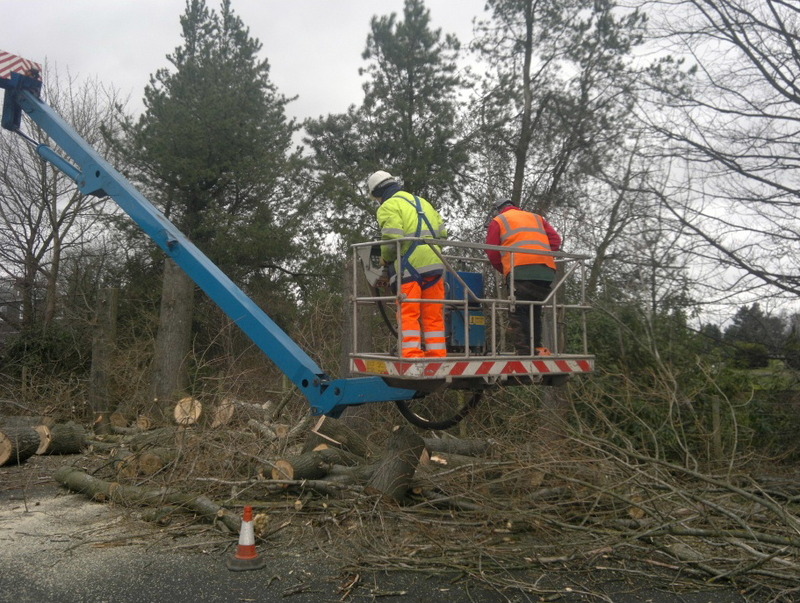 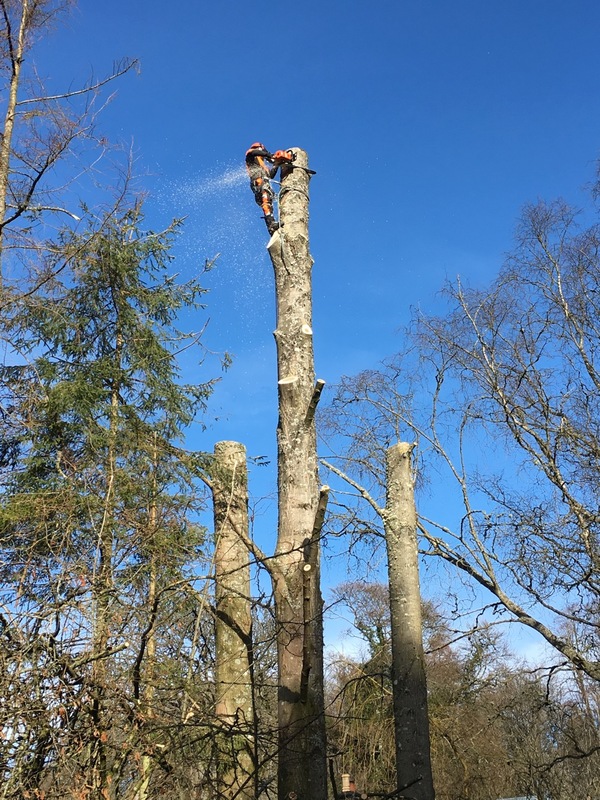 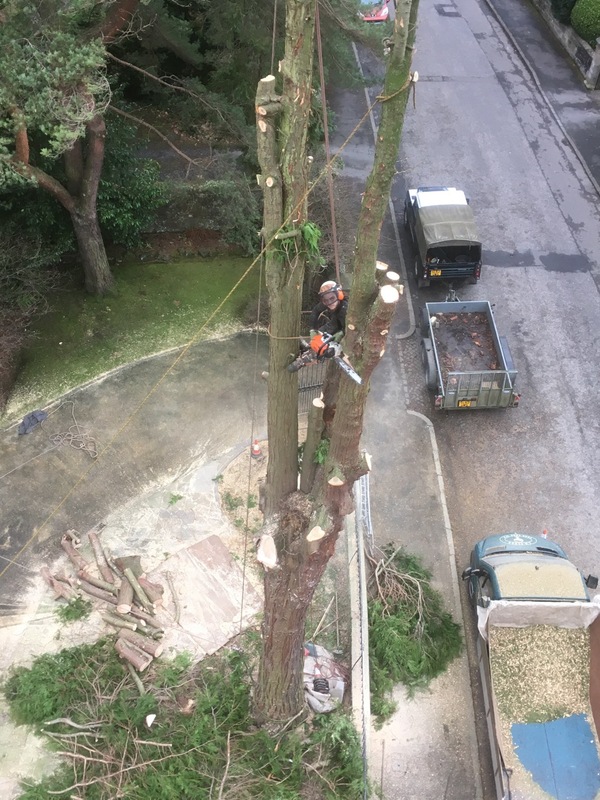 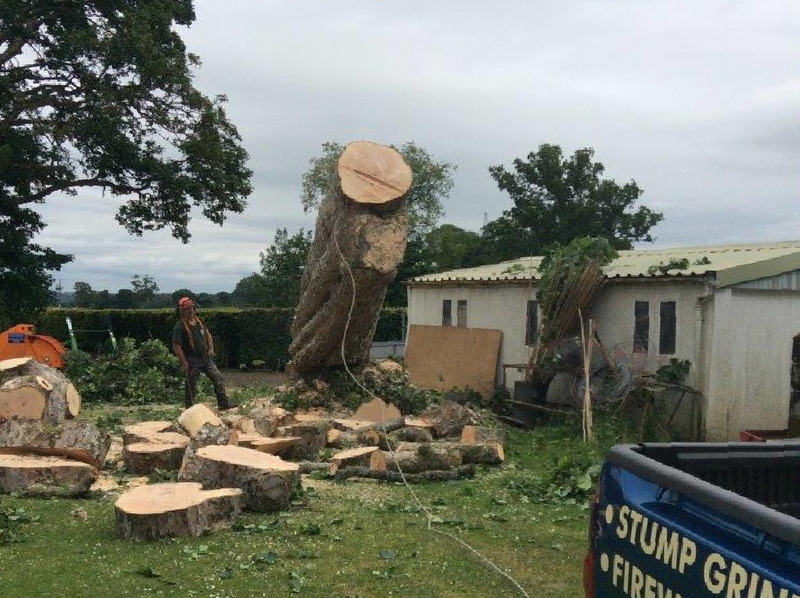 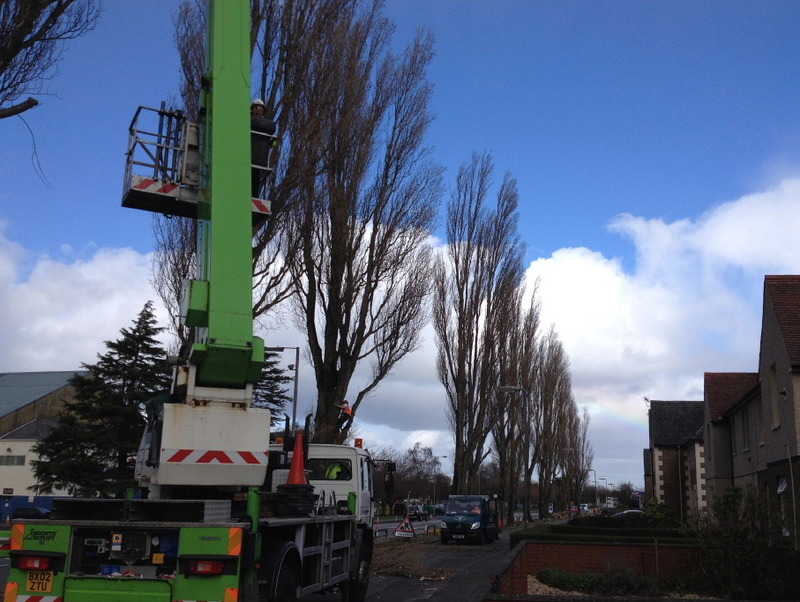 It takes a highly skilled tree specialist, with the right equipment, to scale these trees and cut them down properly, conforming to all current Health and Safety standards. 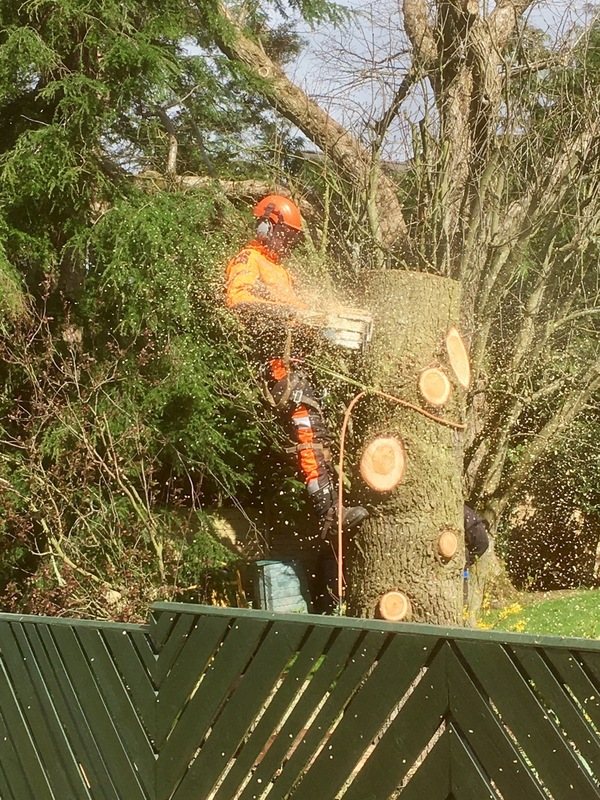 This is highly skilled work, so please don't hesitate to call in the experts - JR Schad Tree Care Ltd.